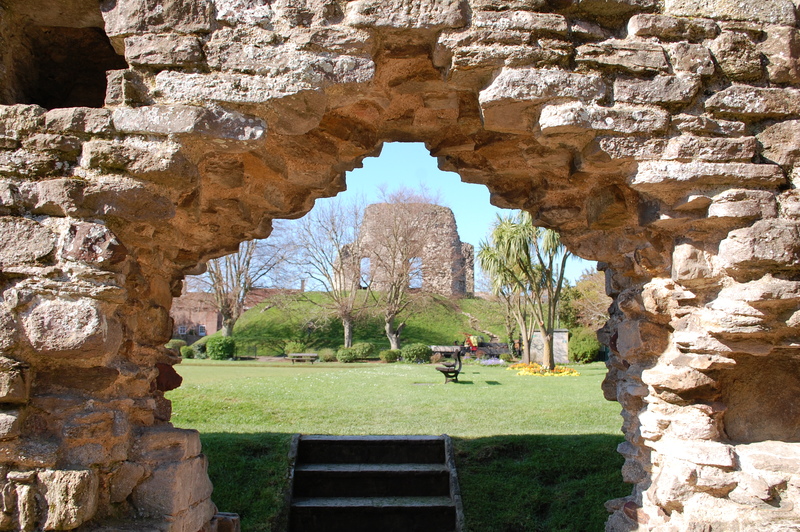 One of the objectives of the Society as a non-profit making organisation is to promote and encourage the study of history, heritage and archaeology in Christchurch and its environs in Hampshire and Dorset, by means of lectures and visits as well as attending community events. 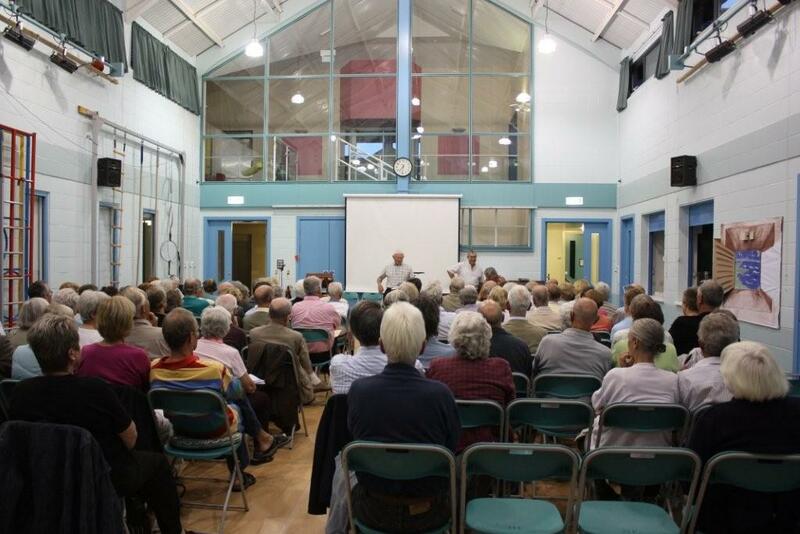 The evening lectures run from September through to June at Christchurch Junior School, Clarendon Road in Christchurch and attract audiences in excess of a hundred Members and their Guests. 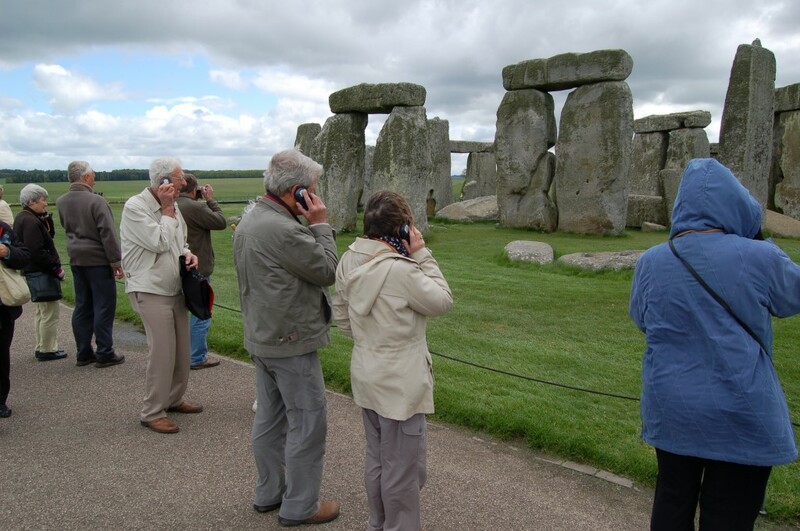 The visits, mainly in the summer months, enable Members to visit locations in the region, often those that are not normally open to the general public. Details of lectures are included in the Programme. Details are also included on this Website of the various meetings of the Local History Societies in the surrounding area which visitors are welcomed. Details of the Meetings of Other Societies are included in the Programme. The Christchurch History Society organises periodic visits, mainly in the summer months, to enable Members to visit locations in the region, often those that are not normally open to the general public. Visits are announced at the evening meetings, in the Journal as well as through this website and are open to Members and their personal guests, subject to space being available. All visits are individually priced depending upon the location being visited, transport arrangements and the numbers attending. Details of visits are included in the Programme. The Christchurch History Society organises periodic guided walks in Christchurch and in conjunction with visits to enable Members to enjoy the historic area in which they live. Walks are announced at the evening meetings, in the Journal as well as through this website and are open to Members and their personal guests, subject to space being available. All walks are individually priced depending upon the location and the numbers attending. Details of walks are included in the Programme. 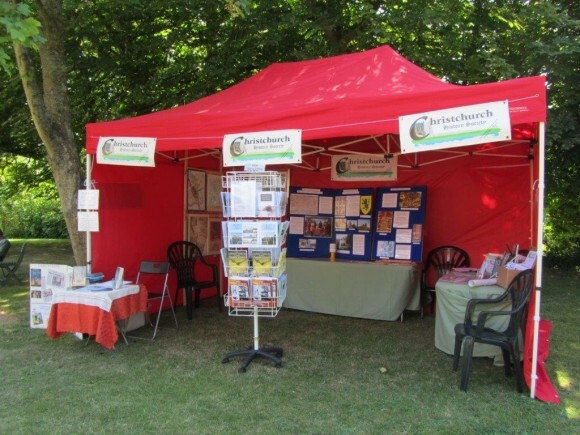 The Christchurch History Society attends, particularly in the summer months, community events to enable Members and non members to enjoy the historic area in which they live. The events are announced at the evening meetings, in the Journal as well as through this website and help from Members is always very welcome to set up, man, and dismantle the stand at these events. Please contact the Society using this link. Details of the events being attended are included in the Programme.